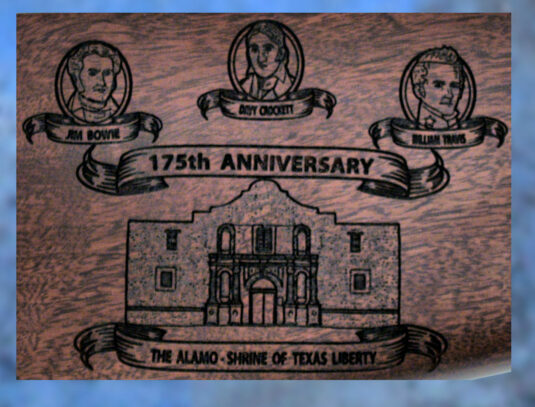 Republic of Texas Independence and Battle of The Alamo 175th Anniversary Special Edition - Wellington LTD. 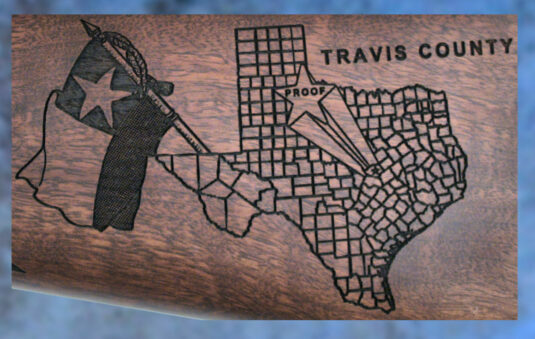 This family heirloom is a tribute to the history and people of the State of Texas. The Republic of Texas Independence and Battle of The Alamo 175th Anniversary Special Edition Henry .45LC is for those collectors who cherish both our history and beautiful art.